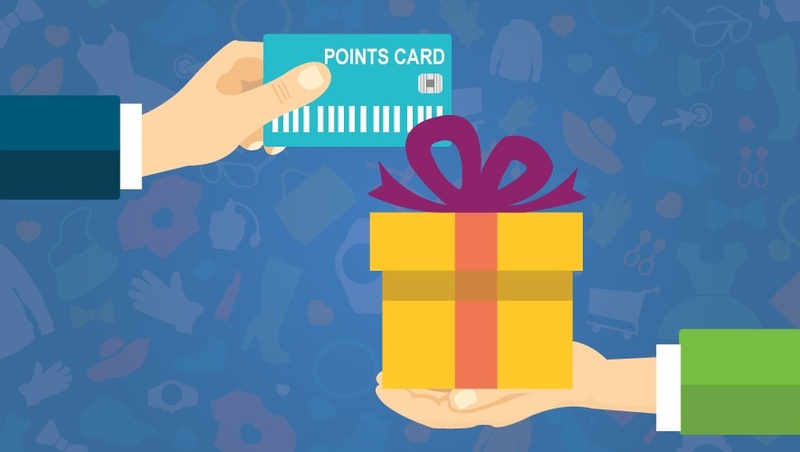 Perks, rewards and loyalty programs are becoming increasingly popular these days. It seems like they’re everywhere – coffee shops, restaurants, clothing stores, airports, colleges, theme parks, movie theaters, charities, employers etc. However, most organizations are not in the business of promoting loyalty and affinity, so they partner with loyalty program providers who are. But like any service that’s outsourced, it’s up to you - the client- to cautiously decide which partner will be right for your organization and can act as an indistinguishable extension of the brand. 1. Can this particular loyalty program be branded to your organization? Any loyalty program worth its salt is going to promote the client organization front and center. Otherwise, what's the point? Your brand isn't in the business of trying to steer more attention to independent loyalty marketing companies. 2. How compelling is the underlying value? What's in it for them? In other words, is this something your audience will actually use? Is there an actual benefit to them? Believe it or not, most loyalty programs sit idle because there's just no tangible benefit to the consumer. A loyalty program that doesn't clearly communicate the real-life impact to your audience will have low usage and apathy - two things you don't want associated with your brand. 3. How easy is it for members to get the value? Many loyalty programs sound simple when you first join, but what will your fine print do to the member experience? Do members have to jump through certain hoops, like amassing a lot of points before reaching a redemption threshold? Are the rewards or discounts contingent on re-registering every month or quarter? There are often good reasons from the organization’s side to create such “behavior modifiers,” but more often than not, they just end up feeling like a frustrating barrier to the customer. And let’s face it…if there’s anything that is the antithesis to consumer loyalty, it’s consumer frustration. That’s why point of sale discounts are increasingly popular, because the concept of saving money and the redemption process is relatively simple – especially if the offers are accessible via your mobile device. 4. What kind of marketing support will come with it? You're not a loyalty program marketer, but you know your brand better than anyone. What kind of support does the partner offer, and does it jibe with how your audience prefers to digest their information? Is it just emails, or are there printed materials, social media support and/or customer contact support? Again - great communication means usage. 5. What is the third-party loyalty program doing with your customers’ data? This is a growing concern for many in the loyalty world. You're going to be turning over some sacred data to these companies, from customer contact info to their usage statistics. It's very easy for these details to be abused, and sometimes even resold by loyalty providers. It's up to you to ensure that this information is treated as sacred by the company you're partnering with. Like any corporate partnership, it's up to you to push the agenda and make sure your loyalty company is serving your brand and your customers, not the other way around. If you want to know more about loyalty and affinity programs feel free to drop a comment below, visit the rest of our website at AccessDevelopment.com or call us at 1-800-331-8867. © 2011-2019 Access Development. All rights reserved.